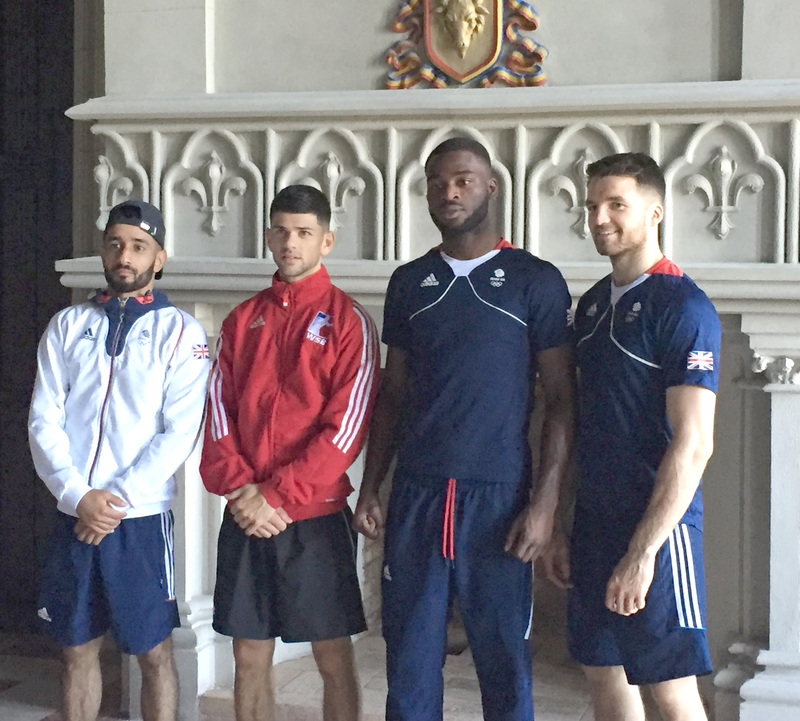 Olympians from England and Wales are competing in the Golden Belt tournament, which is being held in Isai City, Romania, this week. The competition runs from 6 to 10 July and will be the last chance for many of the boxers to compete before they head to Rio for the 2016 Olympic Games. GB boxers Qais Ashfaq, Joe Cordina and Josh Buatsi each have a bye which takes them straight through to the semi-final which will be held later this week on Friday 8 July. Antony Fowler is one of only two boxers competing at his weight which means he will face Vladyslav Rolenko of Ukraine in Saturday’s final. Fowler’s last win was bronze at the European Olympic Qualifier, Turkey which was held back in April earlier this year. Semi-finals will take place on Friday 8 July. Finals will take place on Saturday 9 July.